Lear Werts LLP and our co-counsel successfully pursued a class action lawsuit on behalf of call center employees working for an international customer service provider for unpaid wages and overtime. 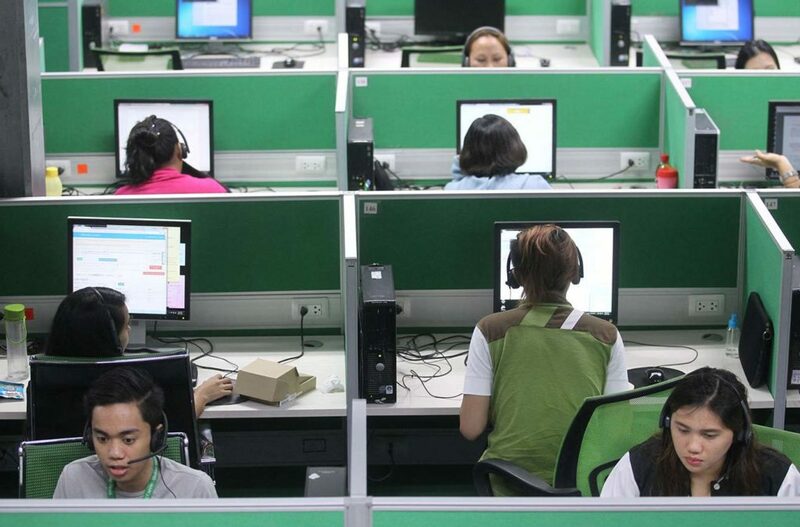 The lawsuit alleged that the employer consistently violated federal and Wisconsin overtime laws by failing to accurately record all time worked and failed to pay required overtime to employees at its call centers around the country. The lawsuit alleged that the company required employees to work “off the clock” by not paying for work performed pre-shift, post-shift, and over unpaid meal breaks. These tasks included such activities as booting up computers, logging on to an intranet site, opening relevant computer programs, reviewing company memoranda and notices, and completing other essential tasks. The workers sought, and received, permission from the court to proceed as a collective action. The settlement affected customer service representatives working in call centers located in La Crosse, Wisconsin; Tucson, Arizona; Davenport, Iowa; Shaumburg, Illinois; Green Bay, Wisconsin; Wilmington, North Carolina; Cedar Rapids, Iowa; Tampa, Florida; and Utica, New York. This case has concluded and and payment has been made to the customer service representatives who claimed they were underpaid. If you have worked as a call center employee, however and you would like to obtain additional information about your wage and hour rights, please go to our Contact page to get in touch with one of our Attorneys. The completed form will be sent via email directly to the lawyers at Lear Werts LLP and one of the attorneys will contact you to schedule a free consultation about joining this lawsuit. Additional information about the wage and hour practices commonly facing call center workers can be found on our Call Center Workers page.